As a Beatles enthusiast, I really wanted to dislike Yoko Ono and anything she does. 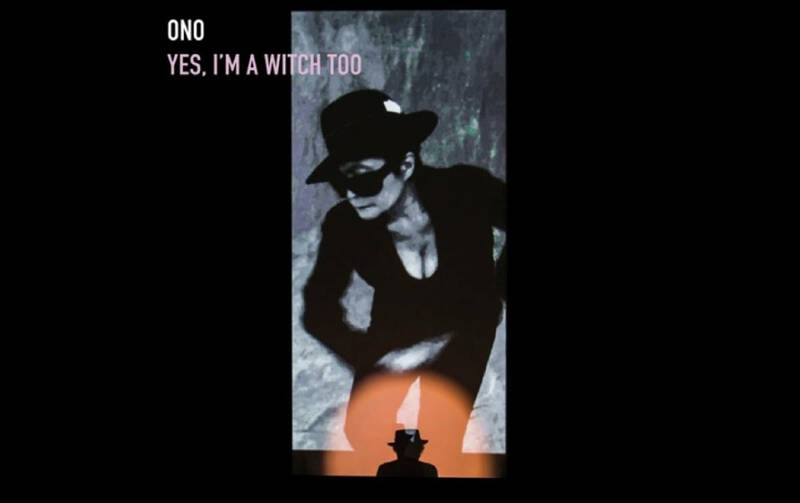 But today, I can’t help but like (to a small degree) her newest music release, which is in some ways a sequel to her 2007 album, “Yes, I’m A Witch.”Yoko Ono, for those who live in a hole, is the widow of Beatle John Lennon. Most music historians credit her with the break-up of the Beatles and for holding grudges against Sir Paul McCartney. True or not, I had heard earlier works by Yoko and never thought much of her musical abilities. I was quite surprised to discover that I didn’t totally dislike this album, but I also don’t fully like it either.